Looking to take a peek at an open house in our Edmonton market? A great way of looking casually for home is to look in a home that invites you to walk around and see what you are and your family is looking for. 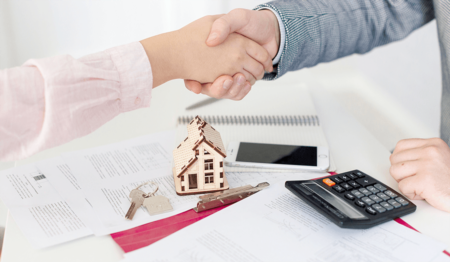 Shopping for a home can be exciting and having the Edmonton MLS system at your fingertips makes browsing easy and convenient. Visit as many open houses as possible to get an idea of what you like and dislike, after all this is going to be one of the biggest investments in your life, so let's take our time finding the right home for you. 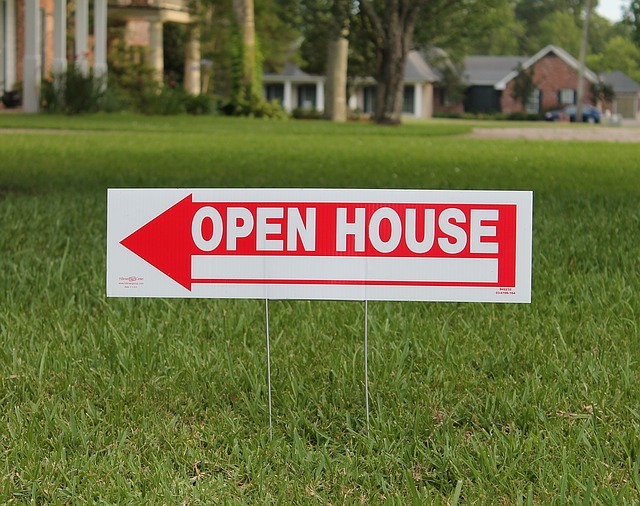 An open house requires no appointment and is simply an "open house" for you to browse inside at your leisure. Log in and check out the open house listings, get in your vehicle and start looking at homes. With hundreds of open houses available, usually on weekends, it will give you the opportunity to see neighborhoods, styles, colors, size, kitchens, bedrooms, finishings and many other features. 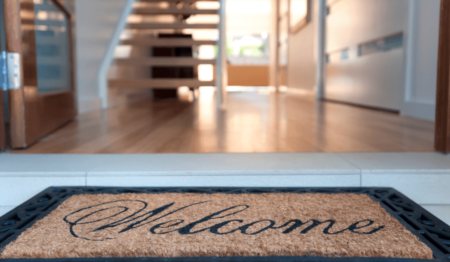 If you are thinking of going to an open house or have questions regarding an open house listed in Edmonton, let one of our real estate professionals take you for the grand tour and discuss your options. Displayed below are Open Houses for sale in Edmonton. For more information regarding any of the Edmonton Open Houses Real Estate listings, click the "Request More Info" button located on the detail page of each property.